In an era where people might go online to read anything from news and film reviews to celebrity interviews, it’s rare to see someone reading an actual newspaper or magazine. However, there are writers out there who believe that digital doesn’t work for everyone, and there are readers who still prefer to hold a hard copy in their hands. So what do some entrepreneurial writers do? They start a magazine and set their own rules. Despite challenges like covering printing costs, finding distribution channels and seeking advertising investment, Australia’s indie magazine culture is rich, and new publications are appearing every year. These days you can find a self-funded magazine covering almost any subject the ubiquitous fashion and music topics to more specific interests like beer, travel and LGBTQI+ . Editor Emily Day started her magazine in 2015 after travelling the world and trying as much craft beer as much as she could. After settling in Melbourne, she realised that there were no free print craft beer magazine and decided to establish Froth, a monthly free magazine that covers Australian craft beer. Day says that starting your own magazine is possible, but you need to be organised. “Each month we come up with a theme and then come up with a few feature articles. I try to write [them] myself or commission someone to do it. [You] go out and interview people, transcribe it, write it up,” she told upstart. Being an editor of your own magazine will require a lot of managing, organising and running errands. There are other aspects she hadn’t anticipated either. Day says that sustaining a free print magazine is tricky because you have to rely heavily on advertising. Day was lucky to receive support from people at the very beginning. She applied for crowdfunding online and managed to raise enough money to cover printing costs for the first edition. Kimberley Thomson, editor of indie music magazine Swampland, said that printing costs might be daunting for anyone, but there are ways to get financial support. “We were lucky enough to get funding from the City of Melbourne. It was their arts grant program. That showed that there was value in publishing,” she told upstart. The feedback from readers is what makes writers keeps working on their stories even when financial situation is tough. “People are actually grateful that someone has taken time to produce something that is an antidote to endless stream of bad music writing that exists out there,” she said. For anyone who wants to run their own independent magazine, Thomson suggests starting with a very strong idea. 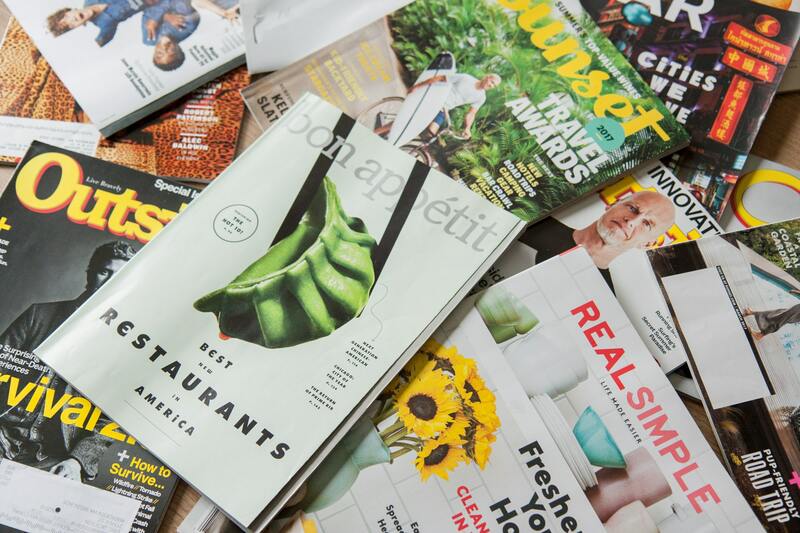 Recent readership data has found that print magazine readership remains steady, with over 13.6 million Australian aged 14+ reading print magazines in the last year, a mere 0.04 decrease from 2017. So, even though starting and running an independent magazine is tough, Thomson believes editors should still do it because there is an audience for it, and statistics prove that point.